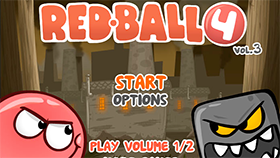 Red Ball 4: Volume 2 is the second part of the fourth game in this puzzle action game series developed by Evgeniy Fedoseev. 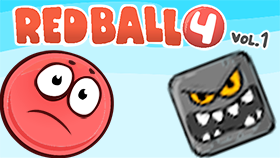 This game follows the events of Red Ball 4: Volume 1 as Red Ball continues his journey in the jungle, facing off against Black Balls and especially in this game there are jumping Black Balls which will make it harder for our Red Ball. 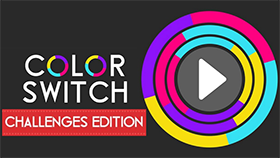 This game has a total of 15 levels, each with its own unique challenges. 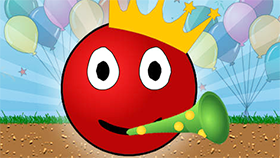 Similar to the previous games, your goal here is to maneuver the red ball across treacherous terrains, challenges, obstacles, traps on the way and safely reach the end flag. 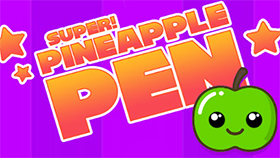 In this game, you’ll also have 3 hit points per level and you’ll be facing off against square Black Balls as well as jumping square Black Balls that if touched will make you lose 1 hit point and if you lose all your hit points then its game over. 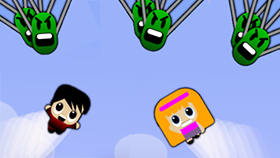 When you begin a new level, your hit points will return. You can defeat both types of square Black Balls by either jumping on their heads or by using the wooden crates, boulders... to squash them. 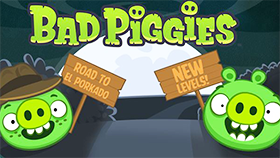 The game has 16 achievements for you to get.